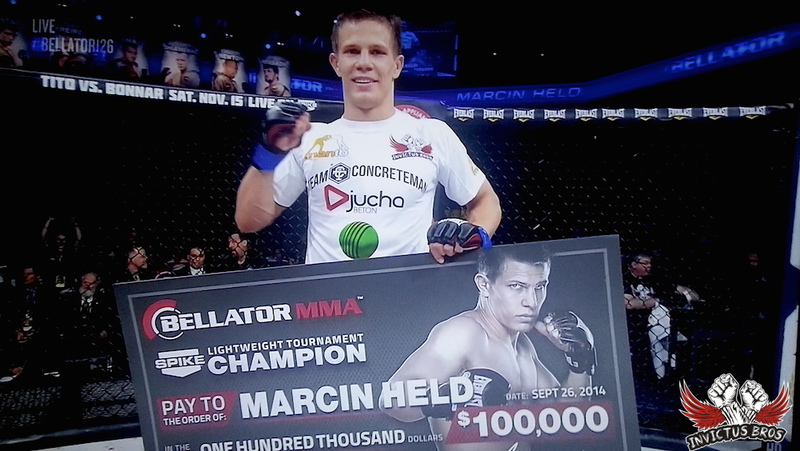 Marcin Held Bellator Lightweight Tournament Champion. Congratulation. Photos and videos soon!